Blue Water Spas' manufacturing plant has been designing and building the finest quality spas on the market for over 20 years. Handmade by skilled technicians, using only the finest materials available, you can take comfort in knowing that our reputation is only as solid as as your satisfaction with our product. 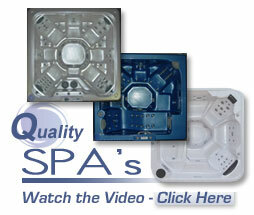 Some Spa manufactures attempt to equate price with quality. 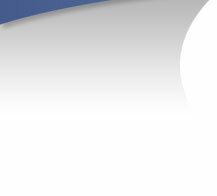 At Blue Water Spas we work hard to provide you the highest quality spa at the best possible price.